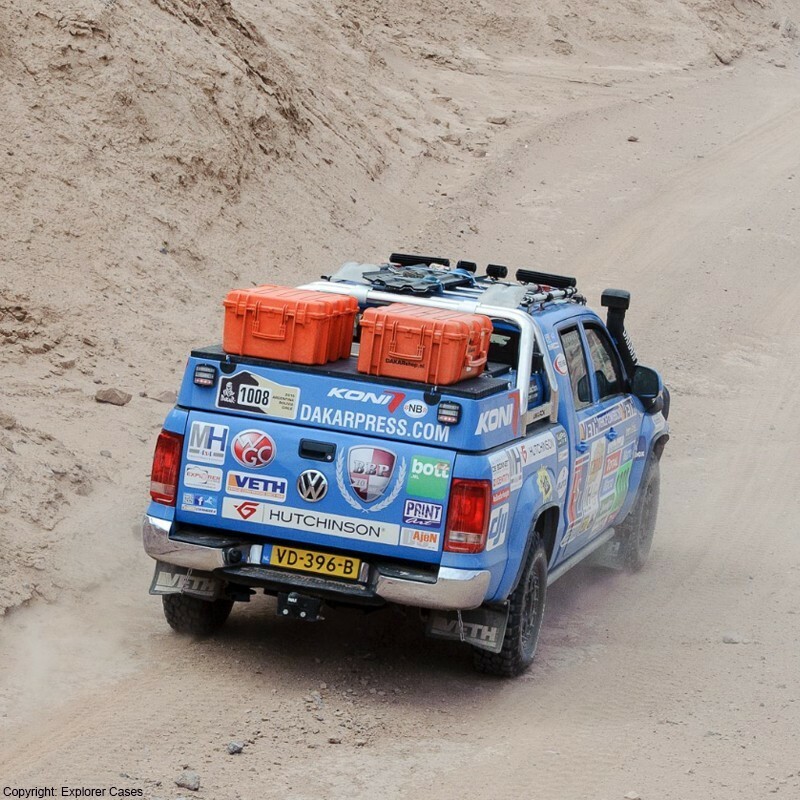 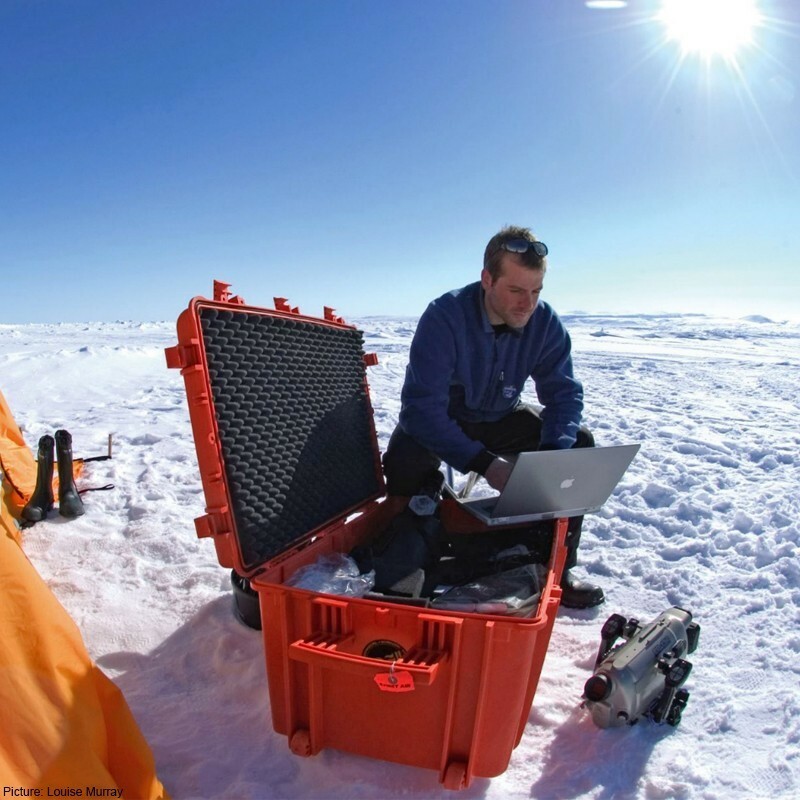 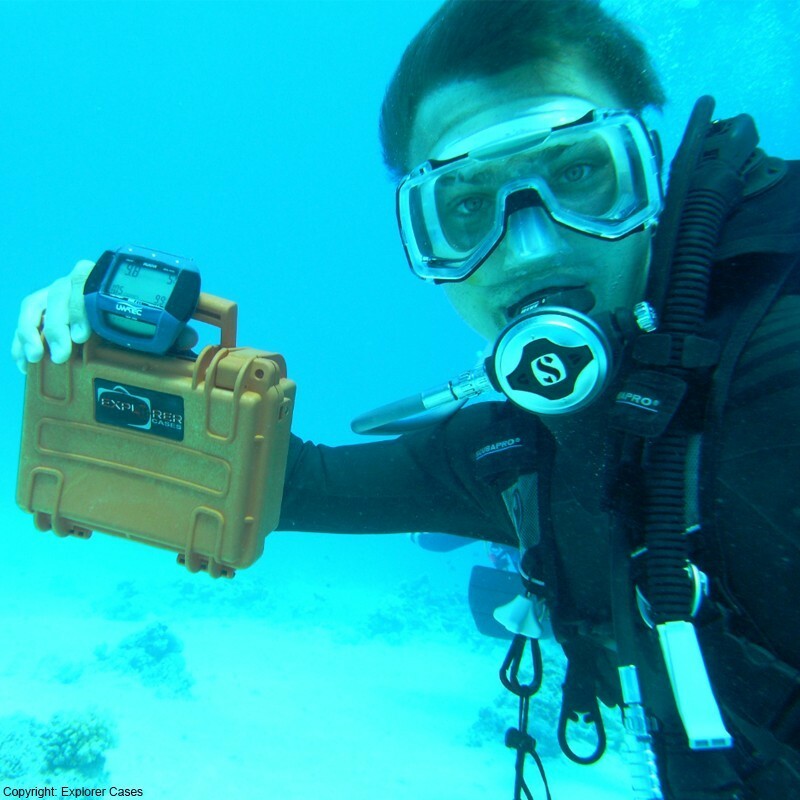 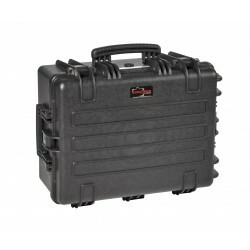 HPA wanted to expand its range of waterproof bags by distributing the range of waterproof cases EXPLORER CASES. 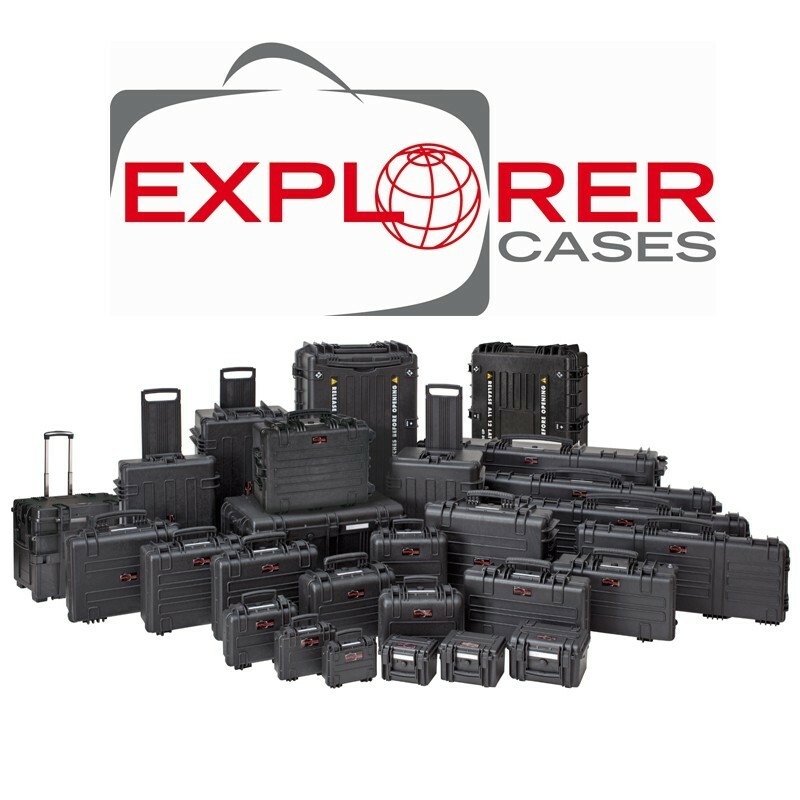 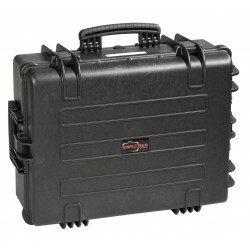 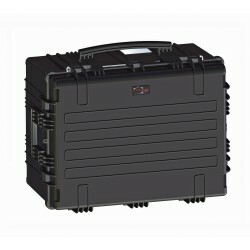 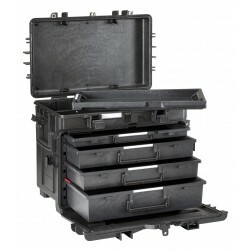 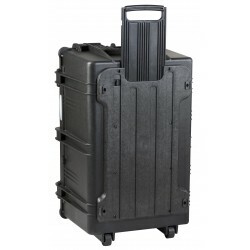 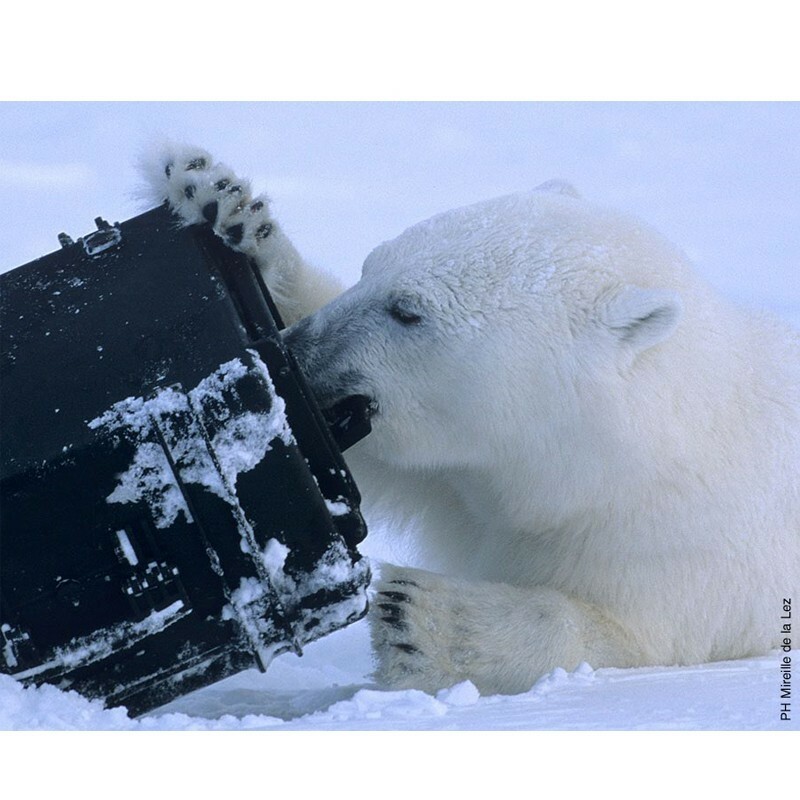 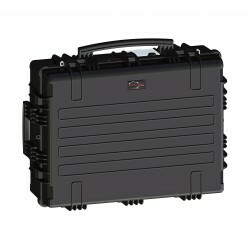 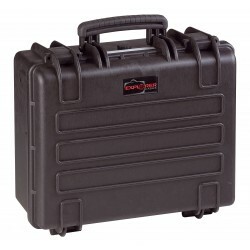 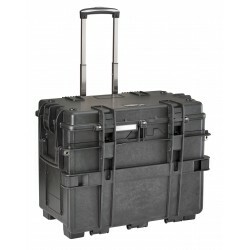 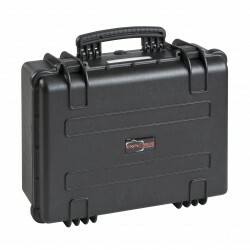 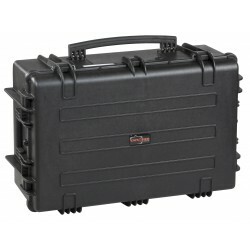 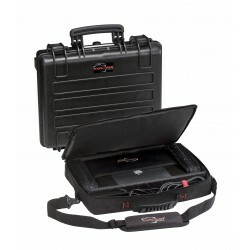 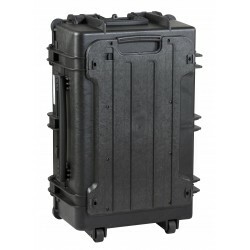 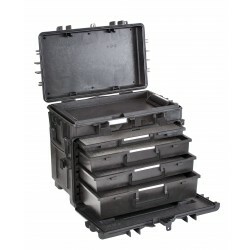 The waterproof and shockproof cases Explorer Cases find numerous applications in civil, military and industrial, for transportation and protection of sensitive material. The bags waterproof and shockproof Explorer Cases find numerous applications in civil, military and industrial, for transportation and protection of sensitive materials (electronic, photo, video, weapons, etc.). 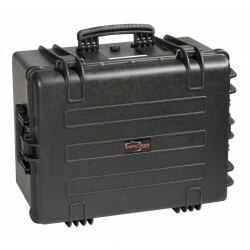 A range of over 25 models, available in black, orange or khaki, and can answer any and all uses.